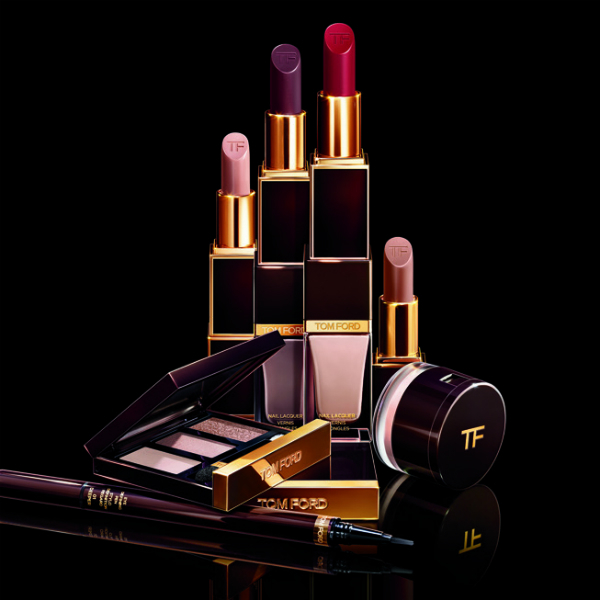 I know that many people (myself included) have been anxiously awaiting news about the TOM FORD Beauty Fall 2013 Beauty Collection. I am happy to report that I can finally offer you a sneak peek at some of the images and products that will be available in September (tip: a few are available for pre-order now on Saks). 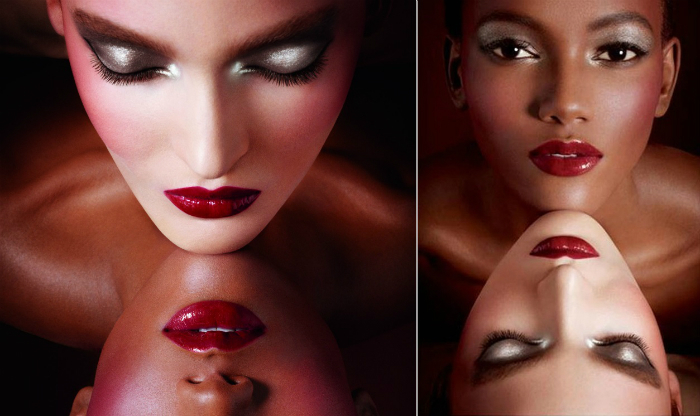 The Fall Campaign stars models Zuzanna Bijoch and Herieth Paul and was photographed by Daniele Duella and Iango Henzi. I know that sounds exciting, but before we get to the NEW products, let’s talk about the ones that are being discontinued. EDITOR NOTE (August 31, 2013): The full Fall 2013 Collection is now available for purchase online! Read the details here. 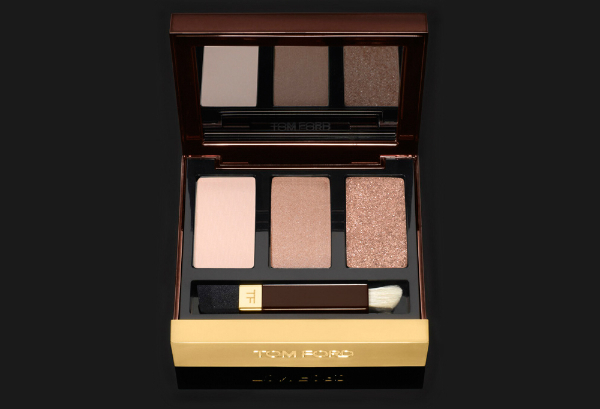 TOM FORD BEAUTY Ombré Eye Color Trio Palette ($60): Two new ombré eye color trio palettes masterfully shade and contour the eyes with an extraordinary play of contrast and light. 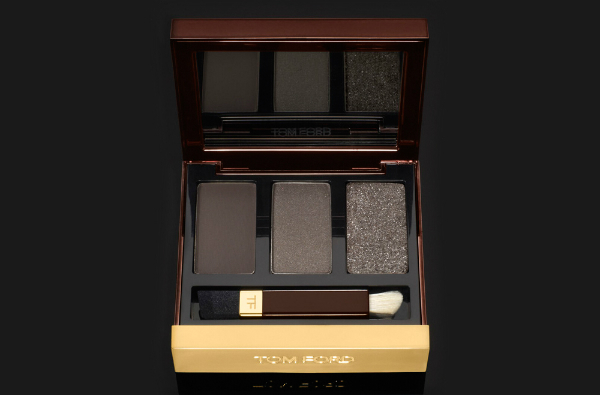 TOM FORD BEAUTY Eye Color Quads ($78): Cobalt Rush, Violet Dusk, Burnished Amber and Crushed Amethyst are being replaced by four new quads. Two of these are completely new releases and two were formally Asian exclusives that are being released worldwide as part of the Fall launch. All except Ice Queen are available for pre-order on Saks right now. Ice Queen (Sneak peek here. Pre-order here): a quartet of subtle blues and icy grays that deliver a modern take on a classic statement-making color. Curated for maximum effect, this combination of transforming, yet accessible colors glide on in sleek formulas ranging from a frosty white sheen to a stunning silvered blue metallic to a daring slate blue matte. Saks Fifth Avenue Tip: select the pre-order colors from the drop down menu if you don’t see them automatically. The deep carbon black liquid liner delivers a spectrum of effects from sleek lines to dramatic wing tips or a full doe eye. 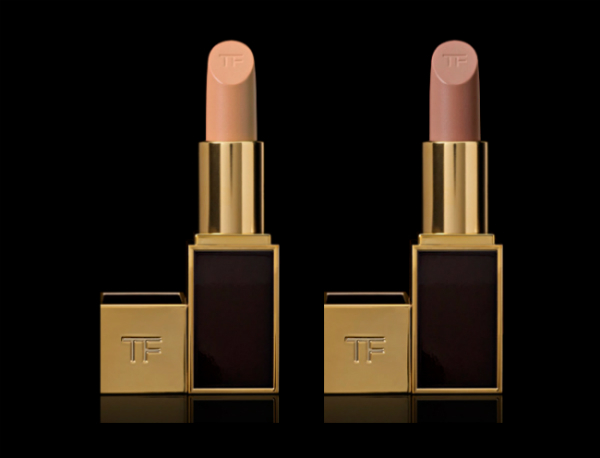 TOM FORD Lip Color ($49): Four Tom Ford Lip Colors offer a choice of sensuous neutrals or decadent bolds. 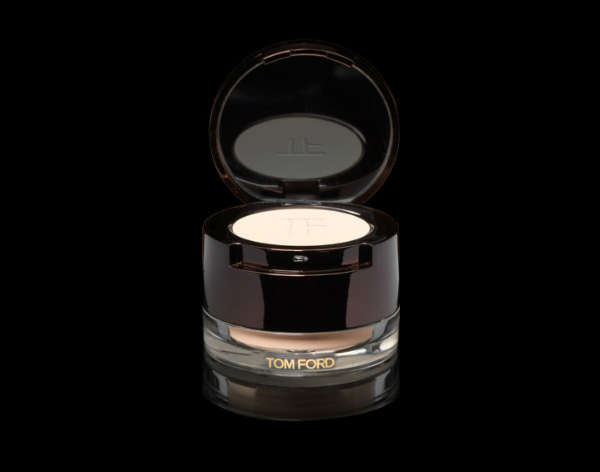 Rare and exotic ingredients including soja seed extract, Brazilian murumuru butter and chamomilla flower oil create an ultra-creamy texture with an incredibly smooth application. 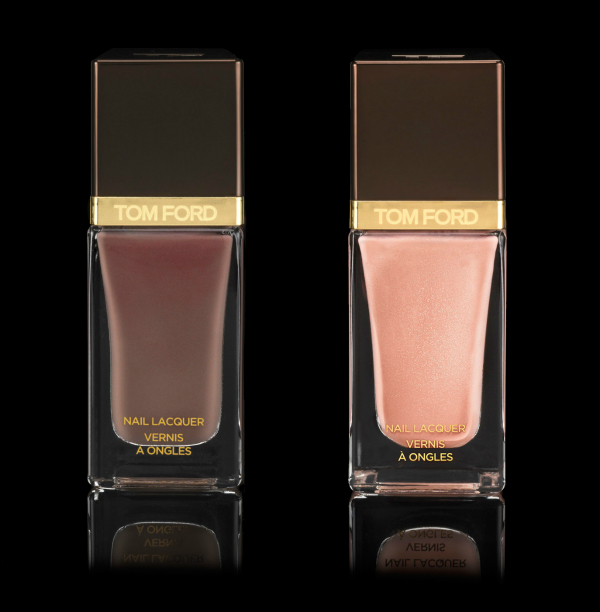 Specially treated color pigments are blended to deliver pure color with just the right balance of luminosity for a polished finish. These are repromotes – all are already a part of the permanent collection. So what do you think? Anything calling your name? 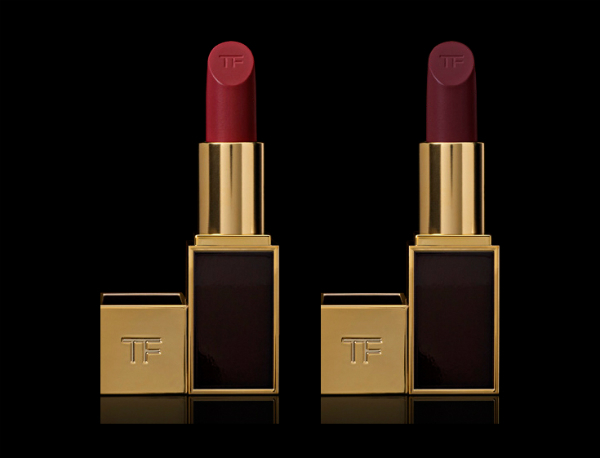 Are you going to stock up on any of the to-be-discontinued (maybe) products? In the Pink is so beautiful and I love the feature lip colors. They’re absolutely dreamy for Fall! 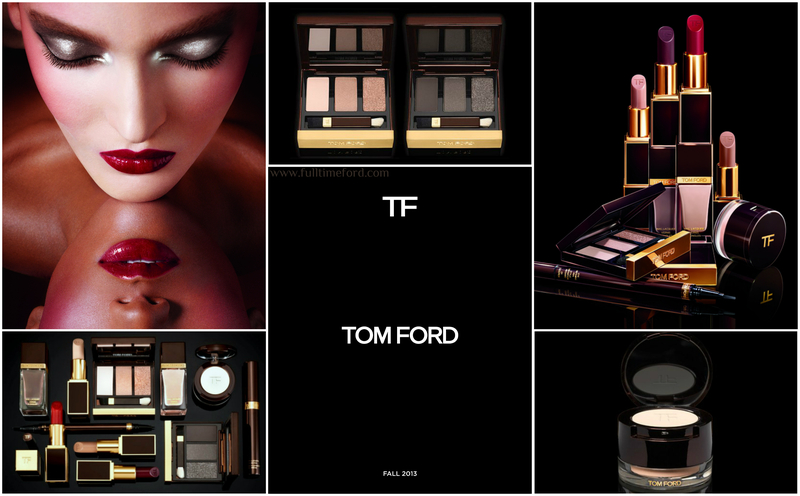 This collection is AMAZING!!!! The eyeshadows are just gorgeous.